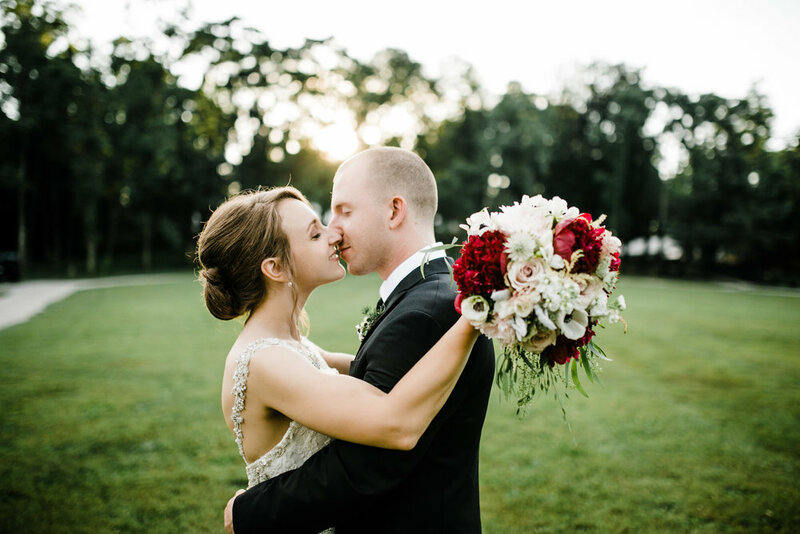 "Erin's friendly demeanor and lightheartedness made us both feel very comfortable, Like we were hanging out with an old friend"
We both can be awkward, one of our bigger concerns was how we were both going to handle having our picture taken, both candidly and posed. Erin was able to remove all of those doubts and concerns. Erin’s friendly demeanor and lightheartedness made us both feel very comfortable, and like we were hanging out with an old friend. We cannot say enough about how wonderful all of our pictures turned out, and the amount of time and energy that is clearly reflected in what Erin produced. "Erin's work stood out against the hundreds and hundreds of photos I looked at while searching." I spent a considerable amount of time looking for a photographer. Erin's work stood out against the hundreds and hundreds of photos I looked at while searching, I felt a certain way....emotionally connected to people and places I have never seen. We were so glad we found her because she is sweet, very professional, and on top of things. "When you are overwhelmed and aren't sure what you're supposed to be doing, you can count on Erin to know what to do. Absolutely a joy to work with"
Guys - stop your search. You have found the perfect wedding photographer. My fiance and I are goofy, and she really brought out the best in us to capture our special moments. I am THRILLED with how the photos turned out. She also really helps you keep the day moving, so when you're overwhelmed and aren't sure what you're supposed to be doing, you can count on Erin to know what to do. Seriously, she was an absolutely a joy to work with and on top top that, one of the nicest people I've ever met in my life. It is more than taking a photo, it is telling the story of your wedding day as it happens. Capturing the love you share, the emotion in your families' faces, the happy tears, the I do's, the dance floor moves- I want to document it all, and I will. You will receive photos that reflect your entire day, your love, and the love that surrounds you. Emotional storytelling and genuine moments, that's what inspires me. Wedding photos are what remains long after the wedding day is over, you know this already, but really let that soak in. Your photos will become more cherished as the years pass, with the power to bring all those emotions back to you. I believe it is my responsibility, that every couple I work with walks away with a beautiful custom created album from their wedding. One that will be treasured now and for years to come. I do not want you to only have access to the digital files, I need you to have a tangible way to preserve your memories. I'm available for weddings in PA, MD and wherever you take me. Get your free wedding vendor tips E- Magazine ! I respect your privacy and HATE spam. Your email is safe with me. Please head on over to your email to confirm your email address and view the link to download/view the E- Magazine! 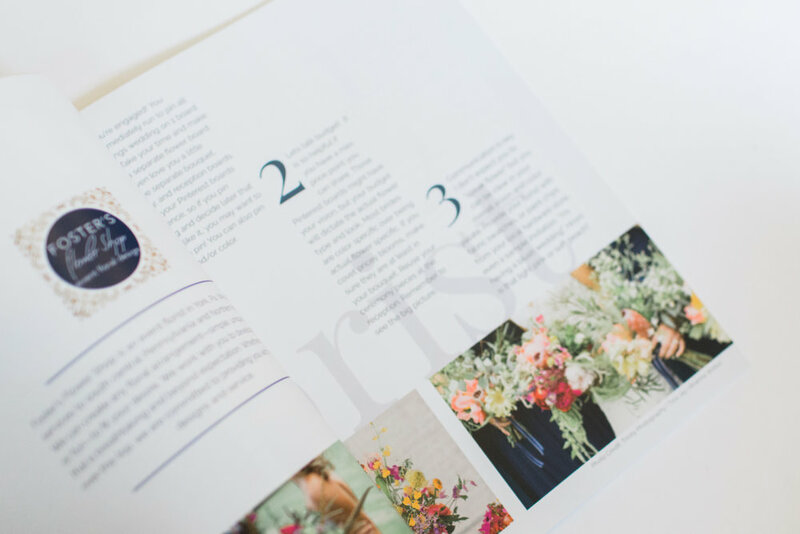 "Such a great free resources to help plan and prep for your wedding.I LOVED the section on skin care tips and wedding timeline tips" - Lindsey W.